Queens, NY (October 9, 2018) – An on-duty NYPD officer was reported to have been assisting an unidentified person with their motor vehicle when he was struck by a vehicle on Monday morning, October 8. The accident occurred at around 6:00 a.m. after a motor vehicle broke down along Jackie Robinson Parkway. According to police, the 36-year-old cop was assisting a stranded motorist in the westbound lane of Jackie Robinson Parkway when he was struck by a driver in a black Infinity. The pedestrian accident occurred in the vicinity of Metropolitan Avenue. The injured officer was immediately transported to Jamaica Hospital Medical Center in serious condition. Reports have since confirmed that the victim is still in serious, yet stable condition at this time. The driver who struck the victim remained at the scene and was reported to have cooperated with authorities. No charges have been filed and no more information is currently available pertaining to the events that led to this accident. We wish to extend our compassion and sympathies to the victim of this accident as we maintain hope for his full recovery. 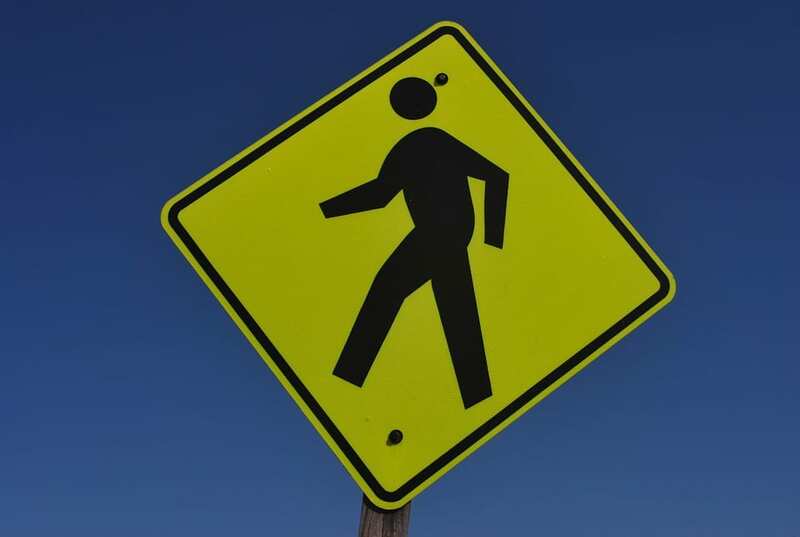 A pedestrian accident in New York will often leave victims with increasing stress alongside their physical pain, and it is absolutely essential to realize that you may have very serious rights following your injury. When a reckless driver causes a crash that injures you or your loved ones, it is imperious to hold that person responsible for your physical and financial distress. At Hach & Rose, we have made it our fanatical duty to hold negligent drivers accountable for their actions as we are adamant about protecting the rights of victims. If you have been hurt due to the careless of another driver, please don’t hesitate to call 212-779-0057 today.